Volkswagen’s chief of strategy, Michael Jost had recently said that the company’s current generation of models will be its final range that will have conventional sources of power. Based on this statement, it was inferred that Volkswagen would make only electrified models after 2026. 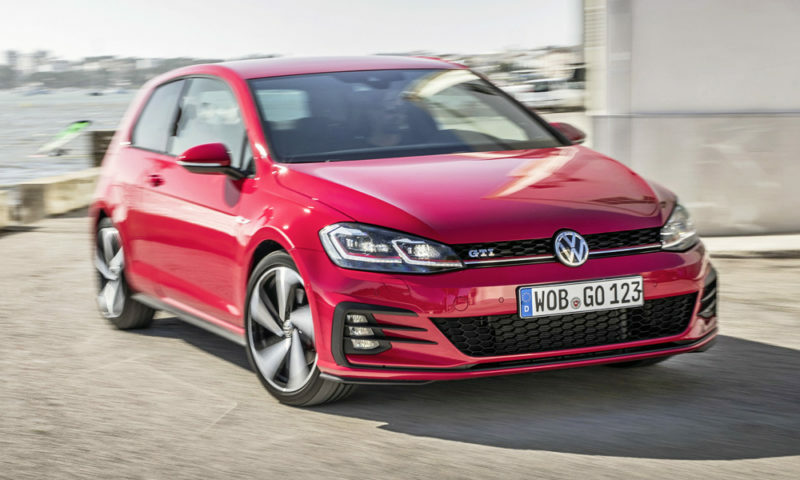 Now, however, the Volkswagen Group has clarified that it will continue to make petrol powered models that will be sold in certain markets, like the African market, for many years after 2026. Michael Jost had earlier said “the year 2026 will be the last product start on a combustion engine platform” with Volkswagen having an ambitious strategy to make the switch to electric vehicles in the wake of the immense impact that the diesel-emissions scandal had on the company. Frank Welsch, Volkswagen’s board member for technical development, has now issued a statement clarifying that the company will not stop making combustion engines in 2026. Welsch said in an interview to AutoExpress said that Jost was referring to the Paris climate change agreement and the European market when he made his comments. “There will still be regions – Africa, for example – where we are selling optimised combustion-engined vehicles for many years after that point. Welsch concluded by saying that Volkswagen is still committed to developing a wide range of power source for its vehicles, which will include petrol, diesel, CNG, hybrid, plug-in hybrid and pure electrification. Though as high a figure as 25 percent of the vehicles the company makes could be pure electric in future years, that would still mean that the balance 75 percent of the vehicles would have to be made in order to cater to demands from consumers and the range of solutions could vary depending on the region.